ProSTACK improves your body's ability to convert protein into lean muscle mass, allowing you to build muscle at a much faster rate. When used with a high weight - low repetition workout ProSTACK helps you to build dense muscle, this increases your muscular strength. By reducing muscle recovery time ProSTACK allows you to hit the gym with maximum anabolic potential from every workout. By stimulating higher HGH release rates and increasing natural testosterone production ProSTACK switches your body into ultra-high response mode, helping you convert protein into lean muscle gains week, after week. I was impressed with ProSTCK's ability to push me to the peak of my game, with a substantial increase in strength and muscle size noticed over the eight week cycle that I was using it for. As a qualified PT, I would highly recommend adding ProSTACK to your existing supplement stack if you are looking to build muscle and increase strength. I've been trying to get rid of my 'Dad Bod' at the gym for over 12 months to no avail, I wasn't too bad, just flabby and out of shape, but for all the effort I put in I seemed to be getting no results. 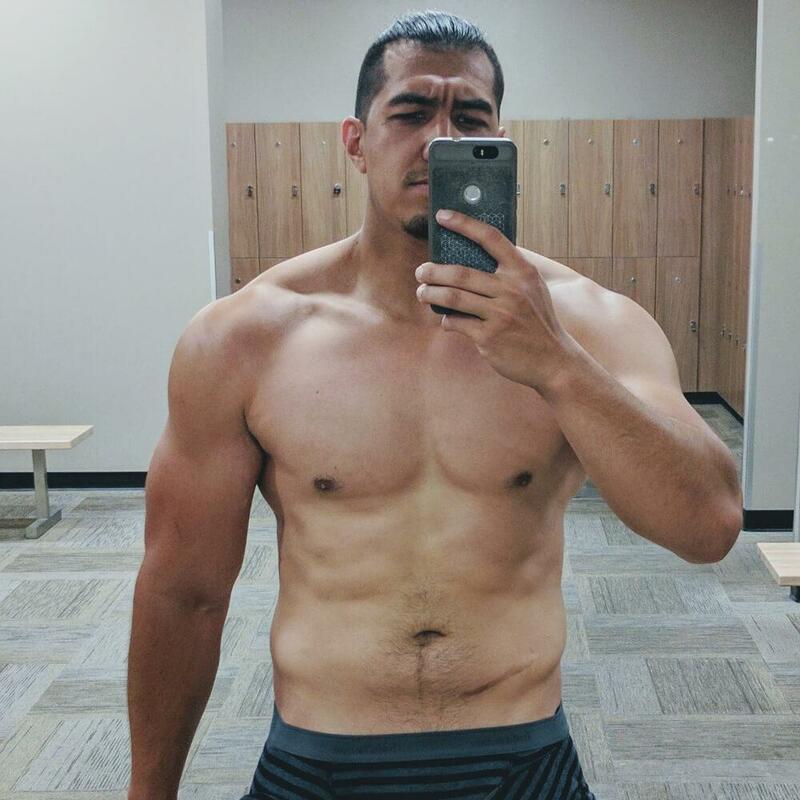 It felt like I was stuck in neutral going nowhere, and then I started my first ProSTACK cycle of 6 weeks, along with my usual protein and creatine supplements, and it felt like my body had finally found the right gear and started moving towards my goal. As you can probably see from my picture, I am starting to take on a more muscular frame up top, but still need to tighten up around my abs. There is no before shot attached, I made sure none are still in existance! 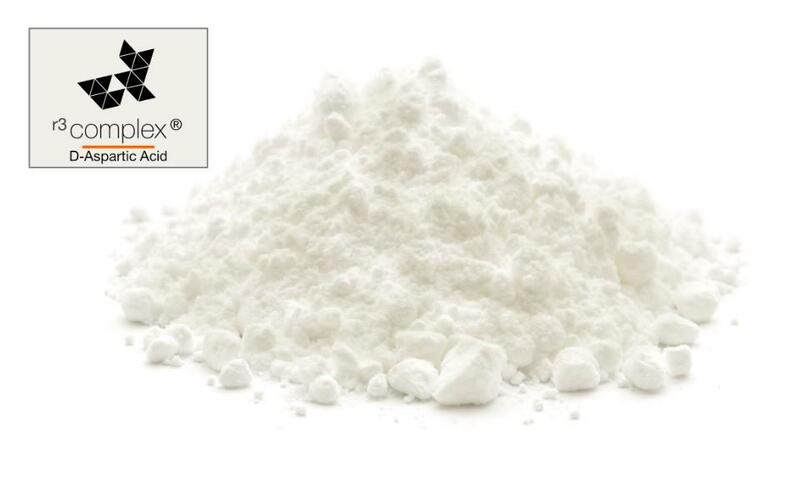 Leucine is an alpha-amino acid with a very complex process of metabolism via α-Ketoisocaproate and β-Hydroxy β-methylbutyryl-CoA. Dietary administered Leucine at the correct dosage is an efficient mTOR activator with the capacity to directly stimulate muscle protein synthesis, slowing the degradation of existing muscle tissue and increasing the creation of new muscle proteins. It is well established that a combination of Arginine and Glutamine taken at the correct times will stimulate an increase in the release rate and quantity of growth hormone (HGH) from the pituitary gland. This increase of naturally produced HGH helps bodybuilders to rapidly increase their muscle size. *Studies show an average increase of 122.14%. 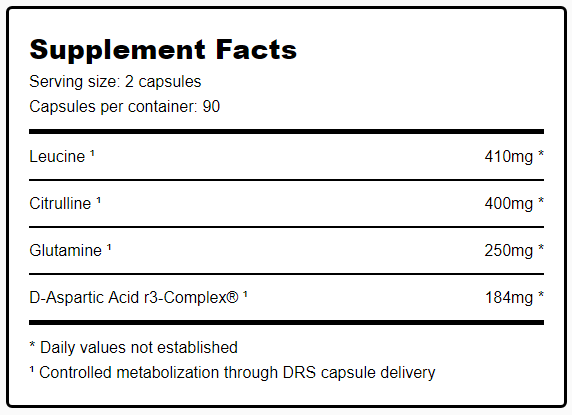 D-Aspartic Acid r3-Complex® (D-AAr3) uses a very particular blend of D-Aspartic Acid, Zinc L-monomethionine, Vitamin D3 and Magnesium Aspartate to regulate testosterone synthesis. Using this established formula with DRS delivery, D-AAr3 pushes your natural testosterone production to the maximum and also helps release existing testosterone from the binding protein SHBG, giving you a major boost of free testosterone. 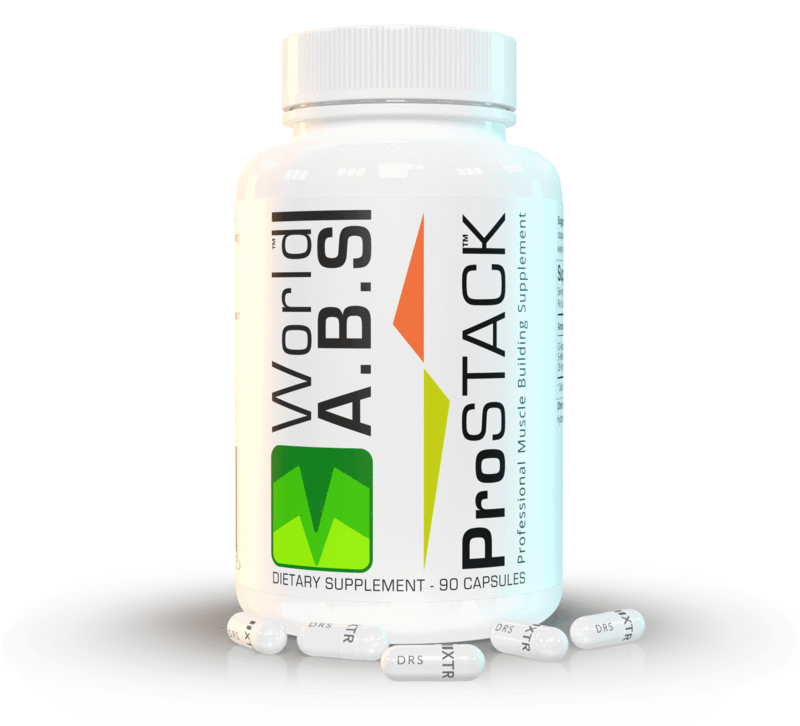 ProSTACK uses unique Delayed Release capsules (DRS) to transport active ingredients past the stomach acid, releasing them at the ideal pH level within the intestinal tract for perfect metabolization. 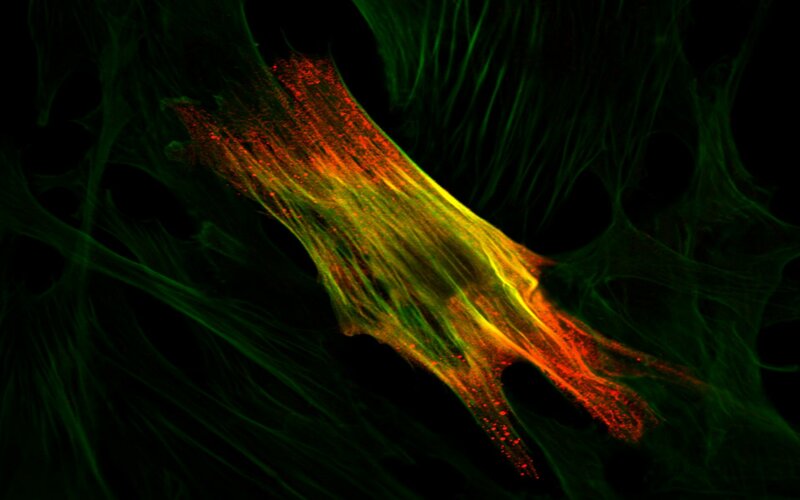 Without delayed release delivery, the active compounds contained in ProSTACK could not achieve their desired effects. How do I take ProSTACK for the best results? Maximum Strenght; Take two capsules first thing in the morning, and another two capsules last thing at night. Medium Strength; Take two capsules first thing in the morning, and one capsule last thing at night. Low Strength; Take one capsule first thing in the morning, and one capsule last thing at night. ProSTACK can be used continually, but we recommend a cycle of eight weeks on, three weeks off to get the best results. Should I take protein when using ProSTACK? Yes; a high protein diet is essential for ProSTACK to work properly. ProSTACK increases the rate that your body converts protein into muscle, therefore it is crucial that you give your body the protein it needs to carry out this process. Do I need a seperate anit-estrogen? No; ProSTACK is perfectly safe to use without the need for anti-estrogens. Does ProSTACK contain any illegal substances? No; ProSTACK does NOT contain any illegal substances, nor does ProSTACK violate World Anti-Doping Code for prohibited substances 2017.